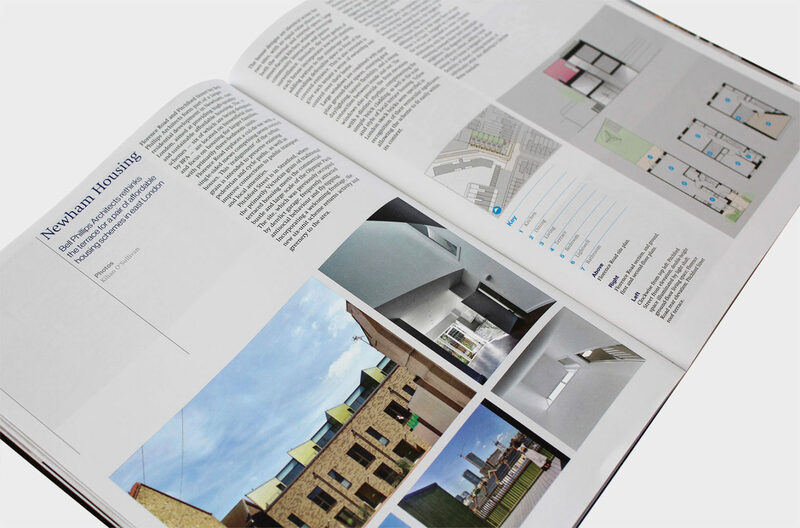 The January issue of Architecture Today features our Newham Housing, which reinterprets the traditional London terraced townhouse. Each house has a three storey atrium which brings an abundance of daylight into the heart of the home, and has a generous external space on the top floor. These homes provide a hugely positive environment which is rarely seen in the affordable housing sector.